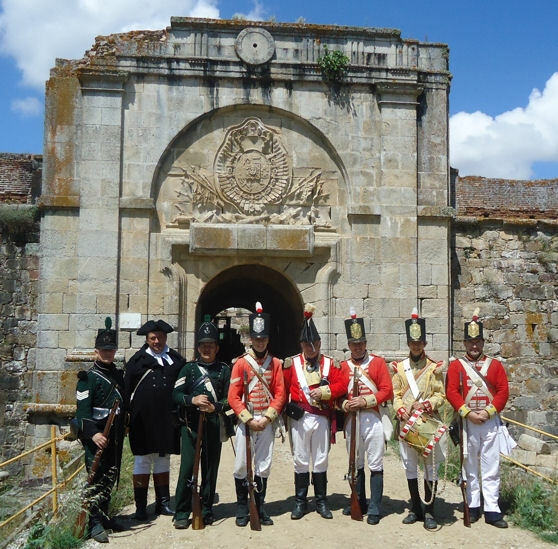 95th Rifles Living History Society representing No.1 Coy 1st Battalion 95th (Rifle) Regiment of Foot (1/95) participated on 27-30 May in the 200th Anniversary re-enactments of the Battle of the Fuentes de Onoro (3-5 May 1811) in Spain. I was joined by my friend Vince Law of 3/95th, plus 9th, 43rd, 44th and many other units from Spain and Portugal. Not only did we participate in the recreation of the Battle of Fuentes de Onoro but also a siege at nearby Fort Conception. 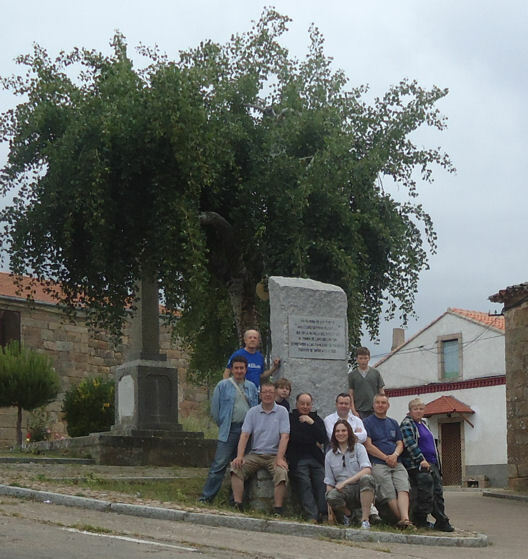 On the way home I stopped off to get a lay of the land for next year's 200th Anniversary of Battle of Salamanca. Many thanks to Jose Angel Pereira Sanchez for organising this great event and the people of Aldea del Obispo for their fabulous hospitality and wonderful paelle.